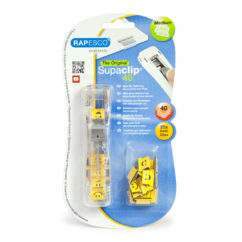 Supaclip® clip refills for use in a Rapesco Supaclip #40 Dispenser. 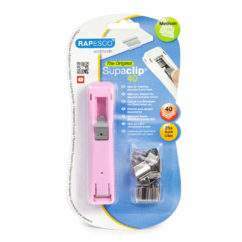 One clip holds 2-40 sheets (80gsm). Fastens paper and many other materials securely. 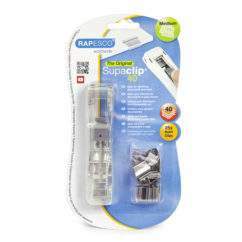 Clip can be removed and reused again without damaging the paper. 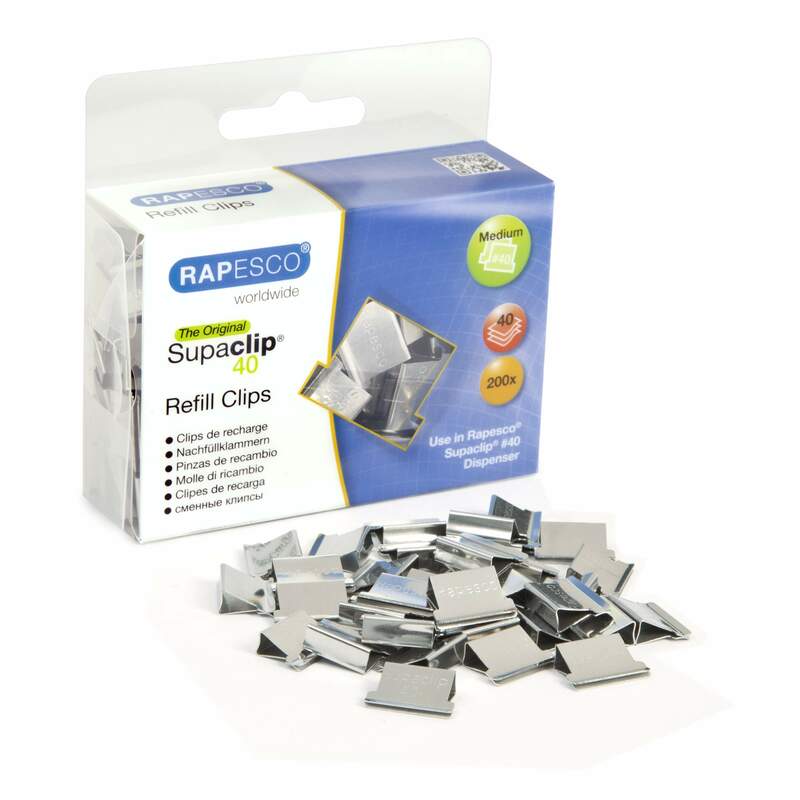 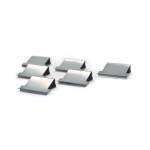 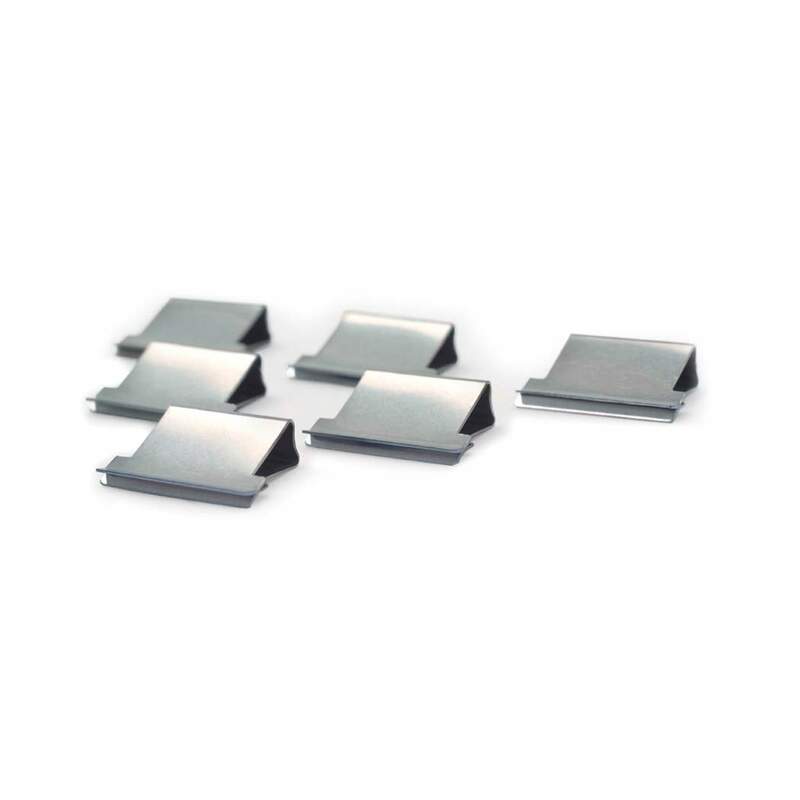 Quantity 200 Stainless Steel Clips.